It's not an easy feat to chart on Billboard, but Adrian received some very exciting news over the weekend about her new album! Adrian “Buckaroogirl” Brannan is well-known for her inspirational “Dear Cowgirl” letters, but she’s also famous for her musical endeavours. 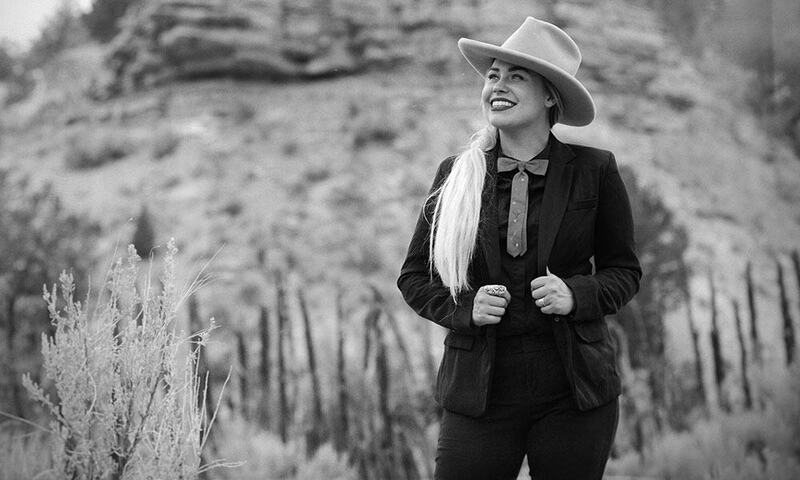 Adrian has had success in the past with her album Buckaroogirl, but she is soaring to new heights with the release of her new record Desert Dwelling Mama. It’s not an easy feat to chart on Billboard, but Adrian received some very exciting news over this past weekend about her new album charting on not one, but two Billboard charts. The record has also seen success on iTunes, reaching #5 on the top 40 Country Album chart and #24 overall in every genre. What are you waiting for? Don’t miss out on Desert Dwelling Mama! Purchase the album here. Adrian recently joined the COWGIRL team and has been sharing some of her “Dear Cowgirl” letters with our audience! If you haven’t had the chance, be sure to visit her author page on our website to read her articles.